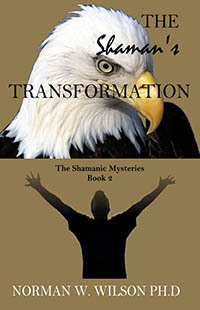 Dr. Wilson who met his first shaman at age seven brings a concise introduction to the world of shamanism, the types of shaman, the shaman's tools used in healing, travel to other realms, shamanic trance, soul and soul retrieval, and other fascinating bits of information about the world of shamanism. 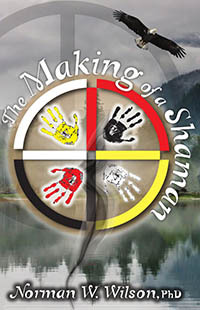 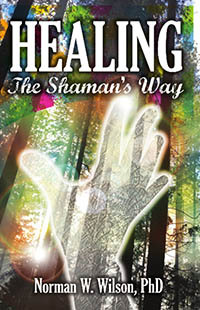 This is a must read for anyone interested in learning what and who a shaman is and does. 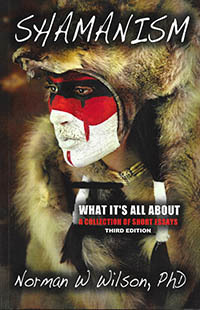 This illustrated edition has recently been updated to create this third edition.